Norway has to be seen to be believed. 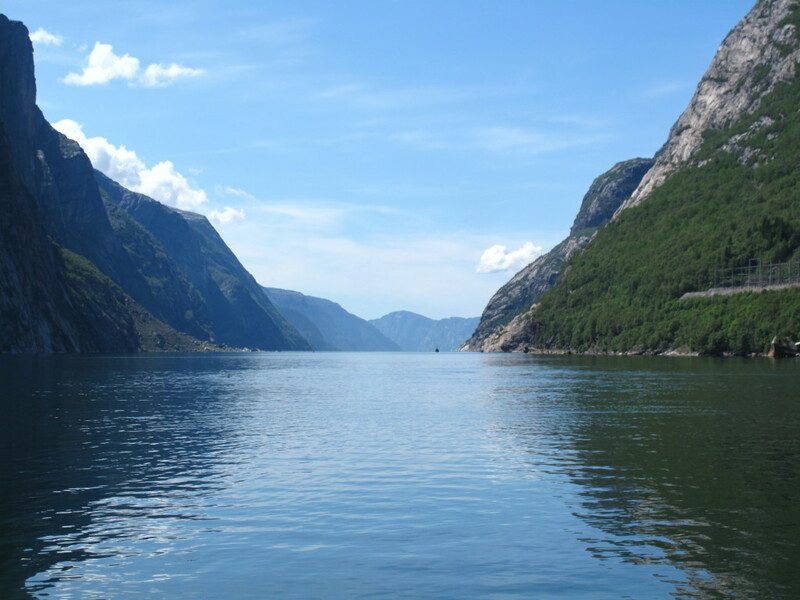 In such a large country, with such a small population, you are able to experience miles and miles of spectacular views, with fjords and waterfalls to accompany every daily adventure. And the roads? Wow. With years of experience of road trips to Norway, let us show you the highlights of this wonderful country. Saturday – We’ll start the trip with a driver briefing in a hotel in Kent, situated conveniently for our early Eurotunnel departure. We’ll then settle down to a gentle motorway pace to get us through France, Belgium and Holland before scratching an automotive itch or two on some derestricted German autobahn. Tonight, we’ll enjoy some northern German hospitality and cuisine. Sunday – An easy day, traversing Germany and Denmark, before arriving at Hirtshals for our short ferry ride to Norway. Don’t worry, the hotel is just a mile from the boat, so our first night in Norway isn’t far away. Monday – We leave Kristiansand first thing in the morning after a decent breakfast, and immediately head inland and away from population. 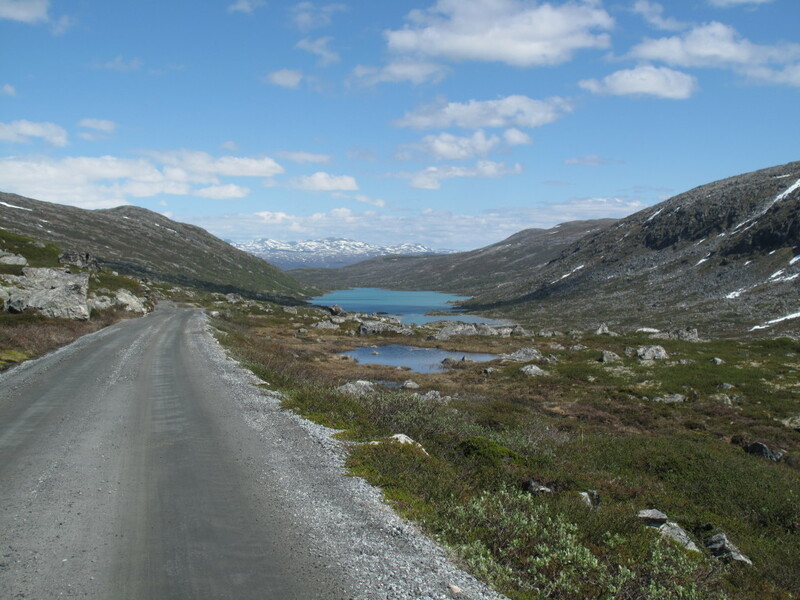 It won’t take long for us to reach the perfectly surfaced and lightly trafficked inland roads… and our first stop is Lysebotn. Often quoted as being one of the most dramatic, scenic, or dangerous roads in the world (we guess it depends on your choice of vehicle! ), the Lysebotn approach road is quite remarkable… and certainly gives a taste of what is to come as we venture further into Norway. Tuesday – The Laerdal tunnel is the longest road tunnel in the world, at 24.5km long. It’s an impressive structure for sure, but we won’t go all the way through it. The road over the top is much more interesting, and includes a spectacular view over the fjord at Aurland. 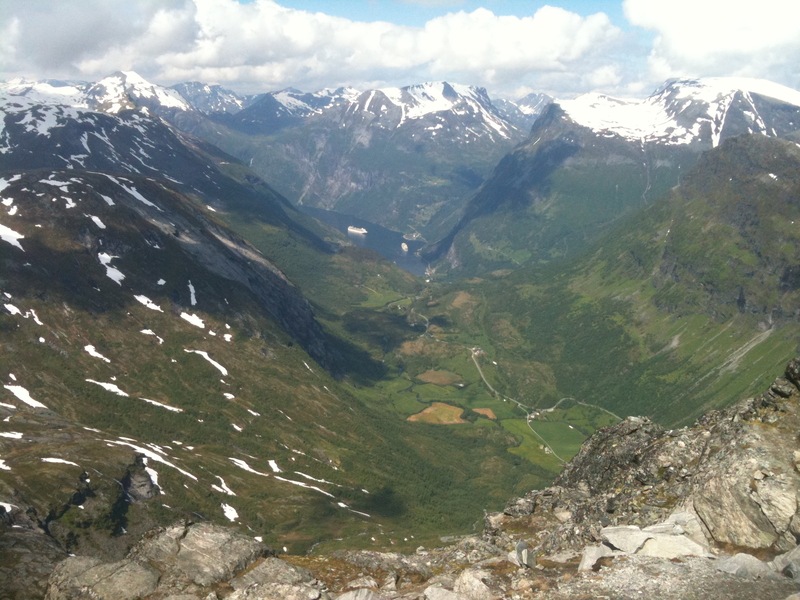 Wednesday – No luggage today as we’re returning to the same hotel, in Loen. So, what are we doing today? Well, our loop begins with a quick trip down to Oye, before heading back up the valley to take a ride over the Geiranger fjord. 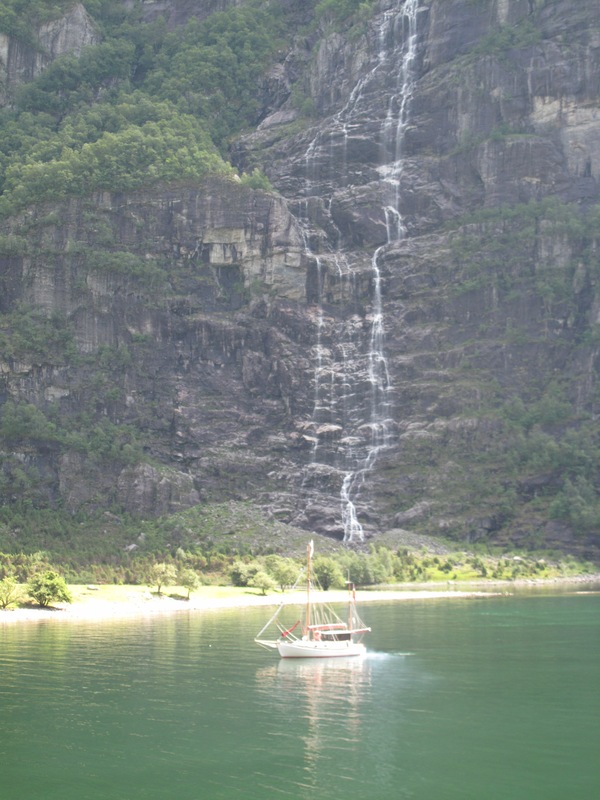 Said by many to be the most beautiful in Norway, the Geiranger fjord is also home to many waterfalls (including the “Seven Sisters”) and allows access to the mountain above the town of Geiranger, from where the views are truly magnificent. 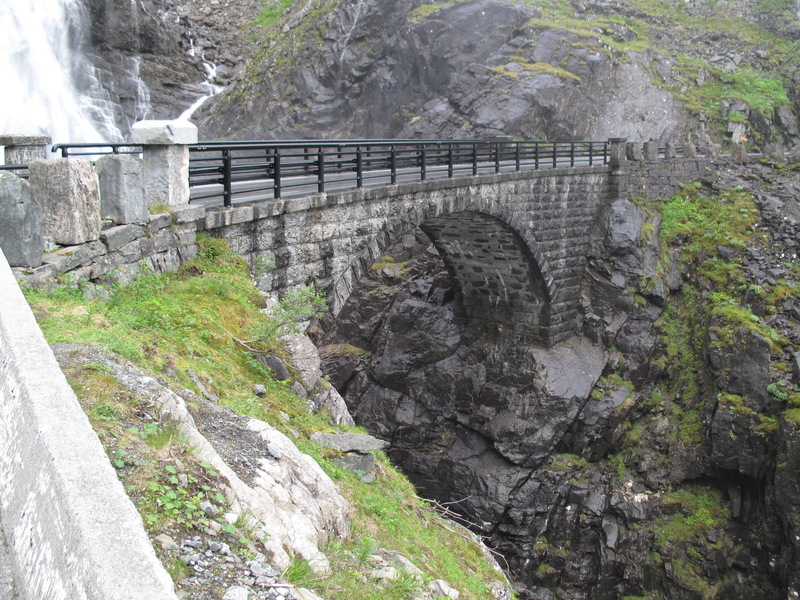 From here we can also head over to the amazing Trollstigen (The Troll’s Ladder), which has to be seen to be believed. Standing at the head of a glacier-carved valley, the waterfalls and tarmac share space on the mountain side. Friday – We’ll continue to make progress towards the southern coast again today, ensuring we enjoy the sights and smells along the way. Saturday – A relatively early start today sees on back on the boat to Denmark, then an easy run into Germany for the night. Sunday – Back through Germany, Holland, Belgium and France and on to the Eurotunnel in the late afternoon, giving us time to get home and into our own beds. Lunches, drinks, fuel, fjord ferry tolls, etc.